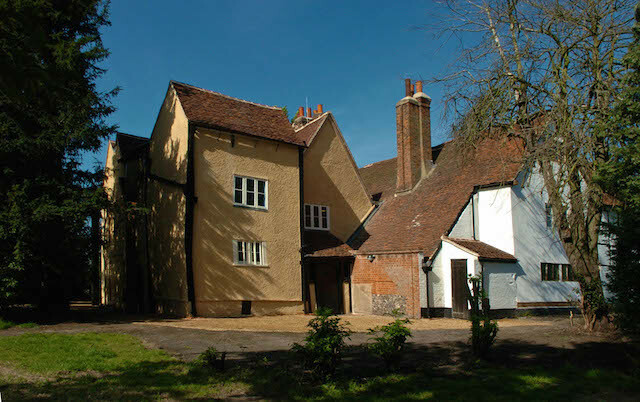 Good news for medieval Headstone Manor in Harrow, which has been awarded a transformational £3.6 million by the Heritage Lottery Fund. Home to Harrow Museum, Headstone Manor consists of four historic buildings. The timber framed Manor House whose construction dates back to 1310 boasts the only surviving and complete filled moat in London. There are also two barns and a granary on site. The Manor fell into Henry VIII's hands during the reformation and he was 'Lord of the Manor of Headstone' for a princely six days before selling it on. Life as a working farm proceeded for around 400 years before bits were sold off for housing developments. It fell under the jurisdiction of the London Borough of Harrow in the sixties and, thanks to the efforts of local people, became a museum for Harrow in 1986. This grant will fund the restoration of the Manor House and transform it into a new museum telling the story of the house and the history of Harrow. Harrow Council have funded the restoration of the Great Barn which is currently closed until November 2015. All being well the new museum will open in March 2017. It's free to visit Headstone Manor and the museum will operate from the Granary during restoration works but check harrowmuseum.org.uk for more information and updates. Have a virtual look round by watching this amazing drone video on Facebook.